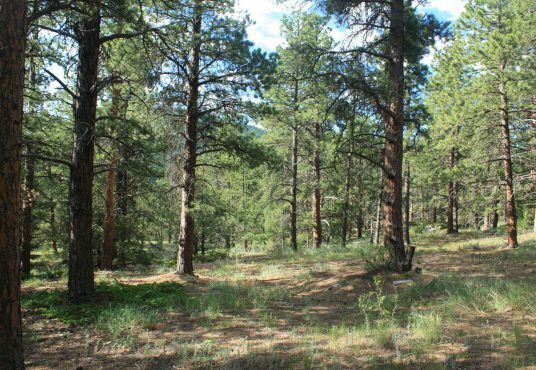 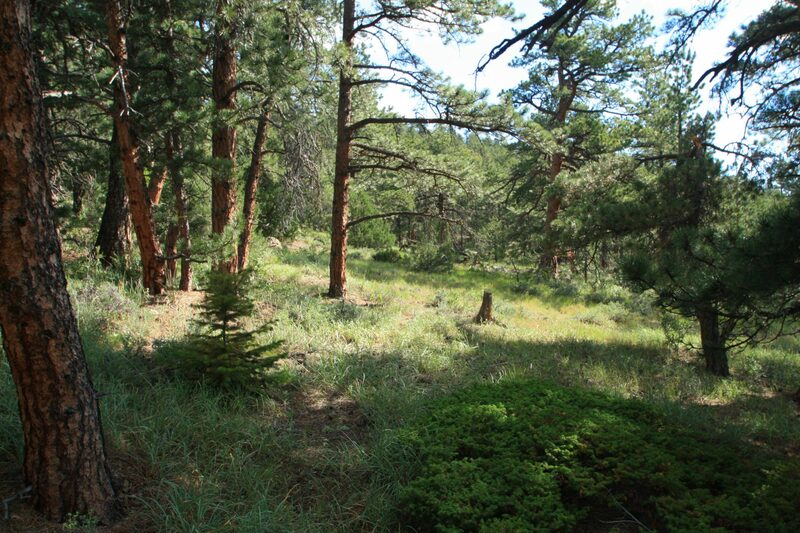 80 acres off S Saint Vrain Dr (Highway 7). 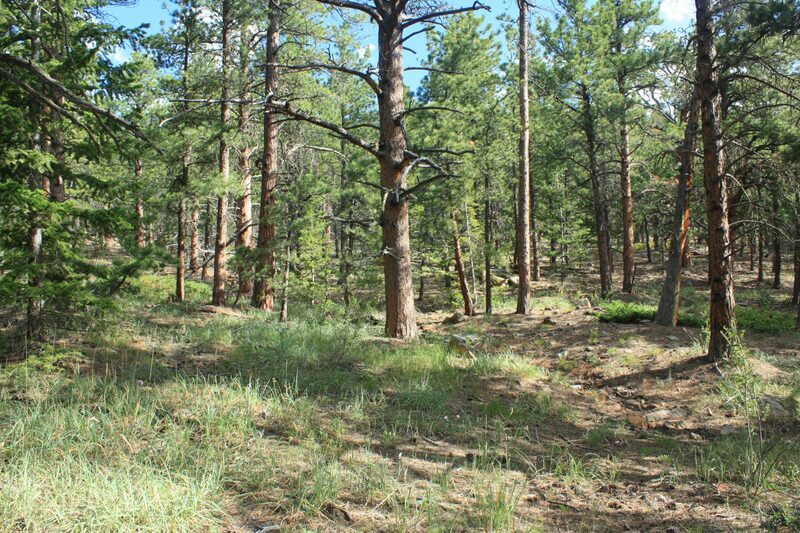 Medium density forest with some fire mitigation completed. Earthworks for the access road are complete, and valuable. 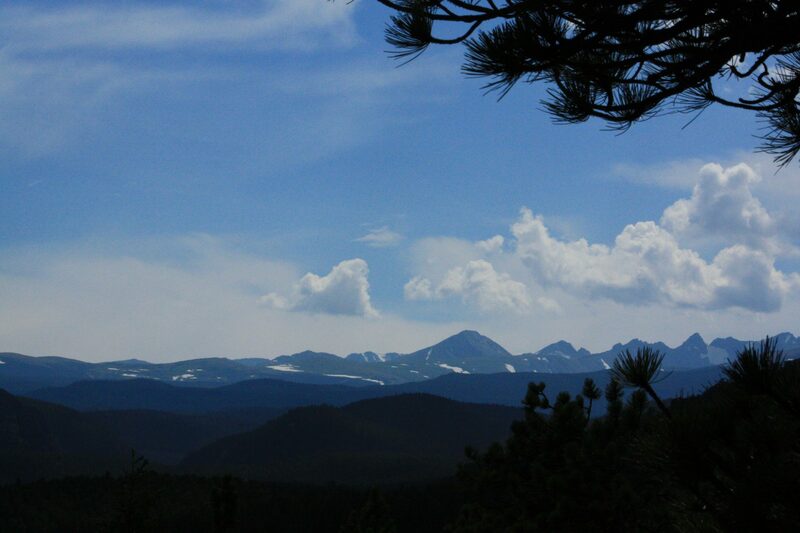 Good, level building areas and views of Indian Peaks from the driveway. Subdivision would be required if two residential units were to be erected. Lovely land perfect for building your dream home. 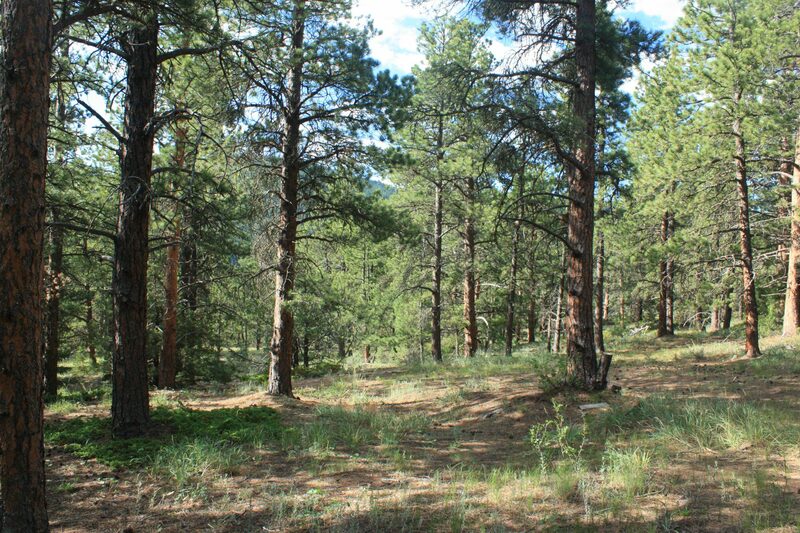 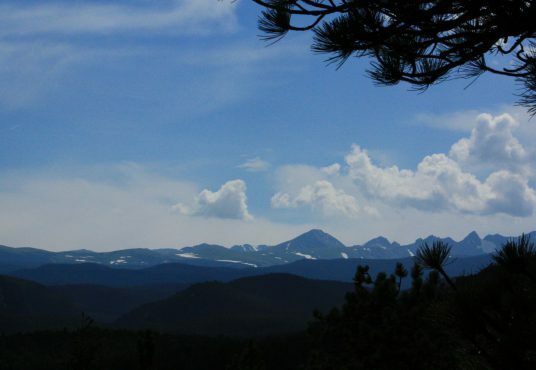 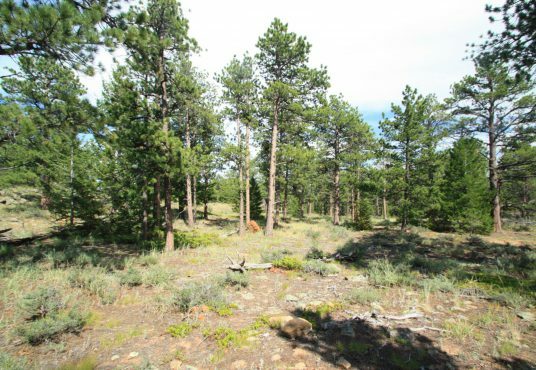 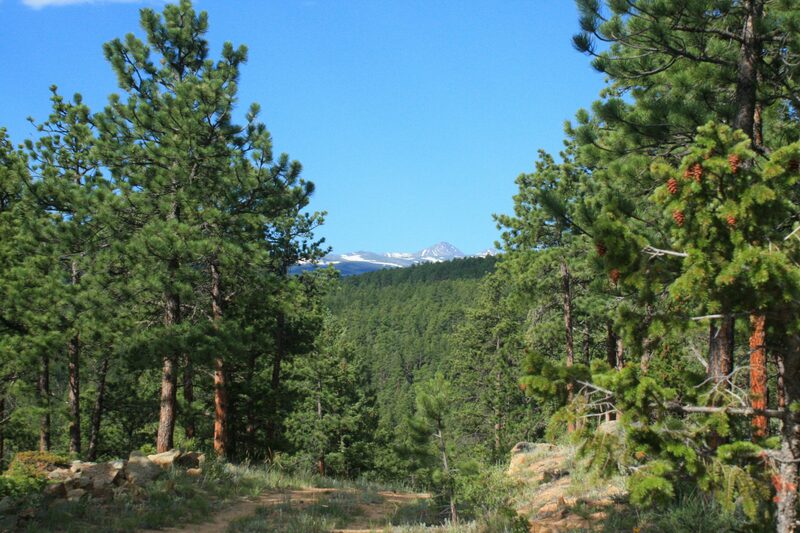 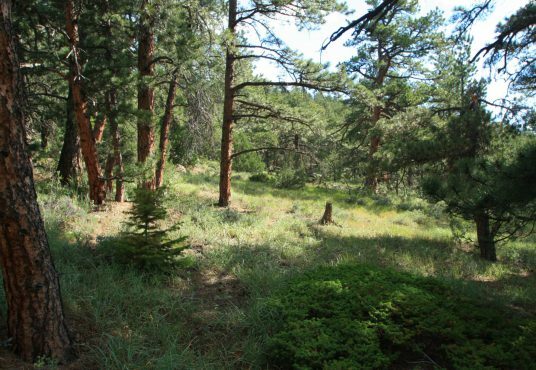 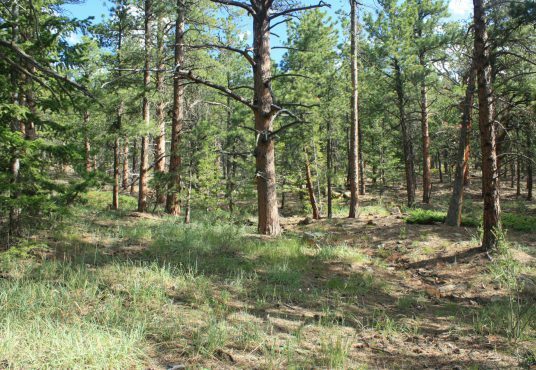 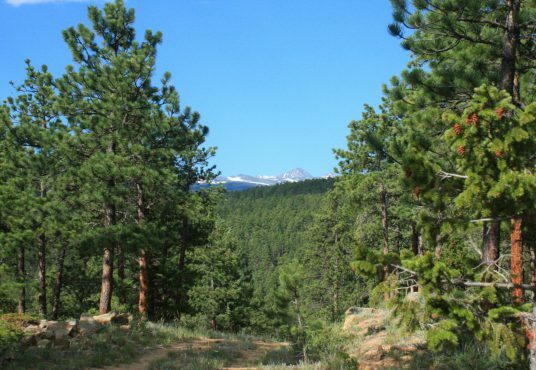 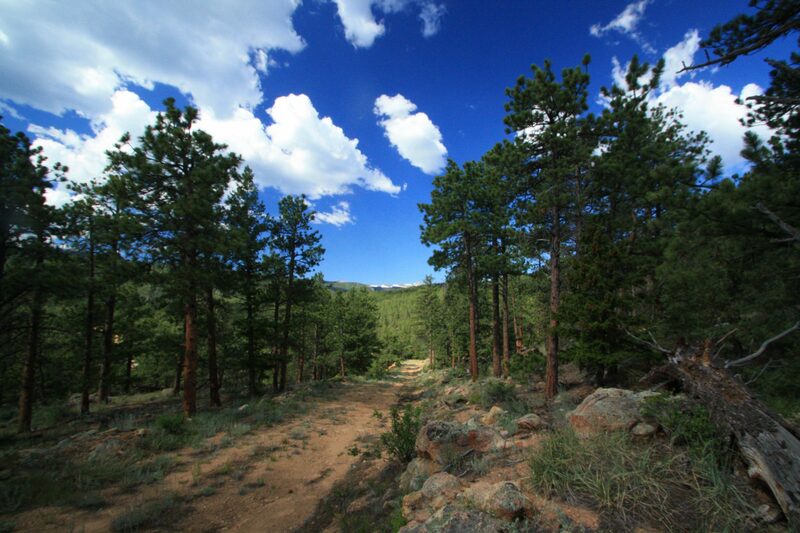 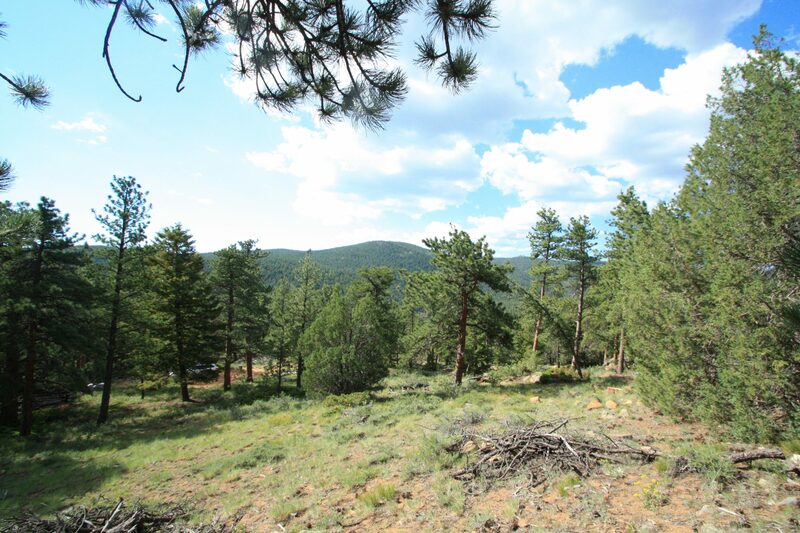 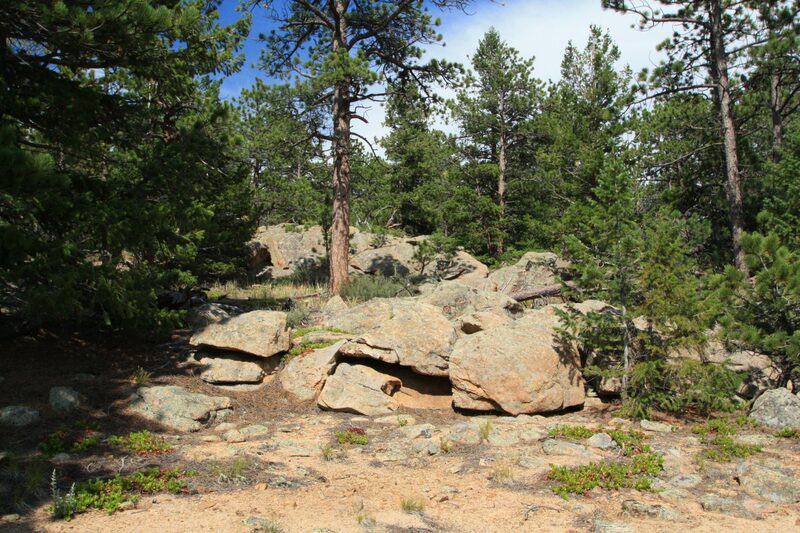 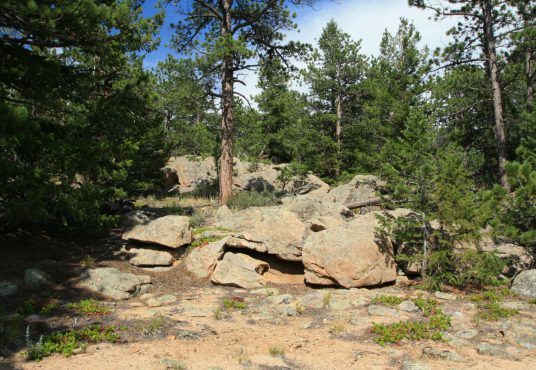 Private, quiet, and an easy commute to Lyons or Estes Park.